Published by Overlook Press (US) and Duckworth (UK) in 2016. 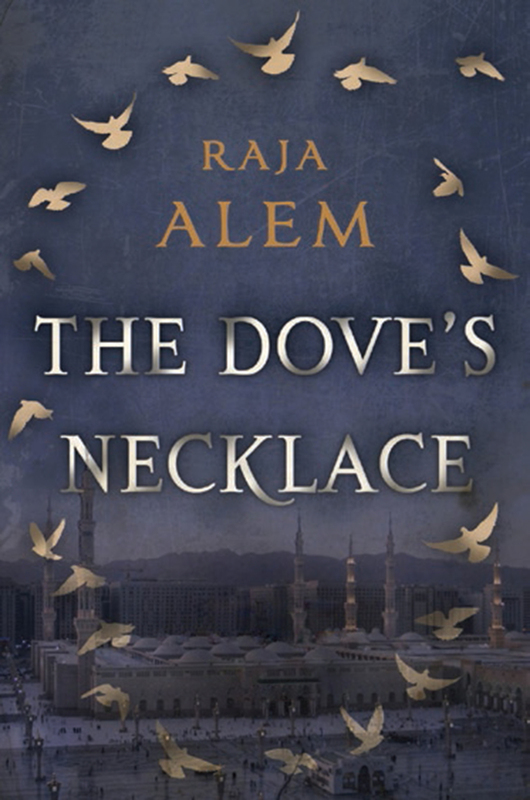 "Alem, the first woman to win the International Prize for Arabic Fiction, blends surrealism and mystery in this challenging novel, which opens with the Lane of Many Heads taking on narrative duty (“I am that narrow alley in Mecca, off the highway where pilgrims make their ablutions and don their white robes”)." "While the novel’s setting is contemporary, Ms. Alem tinges each page with the musky, byzantine ambience of Mecca and the Lane, an atmosphere faithfully rendered in Katharine Halls and Adam Talib’s nuanced translation." "[...] the gem of the Arabic literature of dissent." "Brimful of magic, Sarmada is a book to be swallowed in rapturous gulps. It's beautifully written and, save the rare plunge into cliché, beautifully translated by Adam Talib." "Sarmada by Fadi Azzam is a unique and audacious book by pretty much any measure: drawing heavily on the both Scheherazadian tradition of stories within stories, and elements of magical realism as employed with aplomb by the likes of Gabriel Garcia Marquez." "Sarmada is a remarkable book, a story that draws readers’ attention, not simply to a plot, but more importantly into a society that might otherwise be deemed too alien to enter, let alone to understand. Fadi Azzam has crafted a brilliant narrative rendered beautifully into English by Adam Talib." 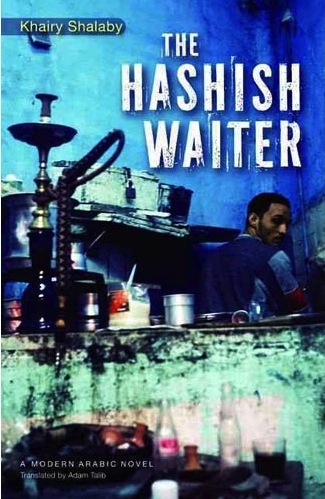 "Twelve years on from the first publication of The Hashish Waiter in Arabic, its hero Rowdy Salih can be seen as a precursor of the millions of Egyptians who finally rose up and said “Enough” and “No” in the 2011 revolution. The time for general rowdiness had arrived." "The translation by Adam Talib is zesty and enjoyable; Talib is resourceful in rendering into English the author’s rich prose style peppered with dialect, slang and hashish-related jargon." "[...] a fascinating visit to a world about which the Michelin Green Guide has been sadly silent." "The novel is particularly timely for its look at the fraught relationship between Egypt's people and its foreign policy." Read a Q&A with me about the book here. "[...] given the city's political and social climate, that may be about right. Either way, it seems hard to argue with the air of desperation and resignation Said's characters and prose evoke." 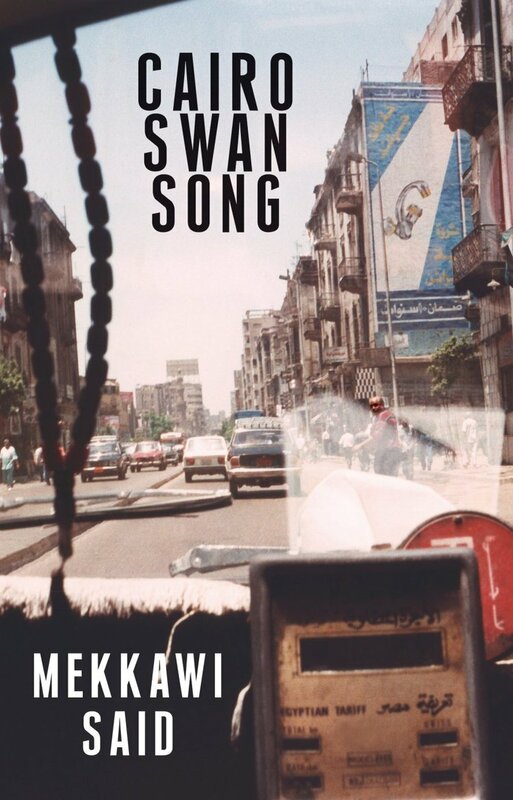 "Cairo Swan Song makes intriguing reading for those interested in contemporary third-world and developing societies, without any grand statements attempting to capture the “essence” of the country and its peoples. For a change, this is neither simply nostalgic eulogy nor bitter dirge, but the expression of a fleeting moment of truthful realization—ironically, one that is admitted to be necessarily limited—of the confused reality of Cairo’s many princes and paupers." "At its best, Cairo Swan Song does hold up a mirror to something very real about the line between art, charity, and profiting off other people’s exotic misery. " 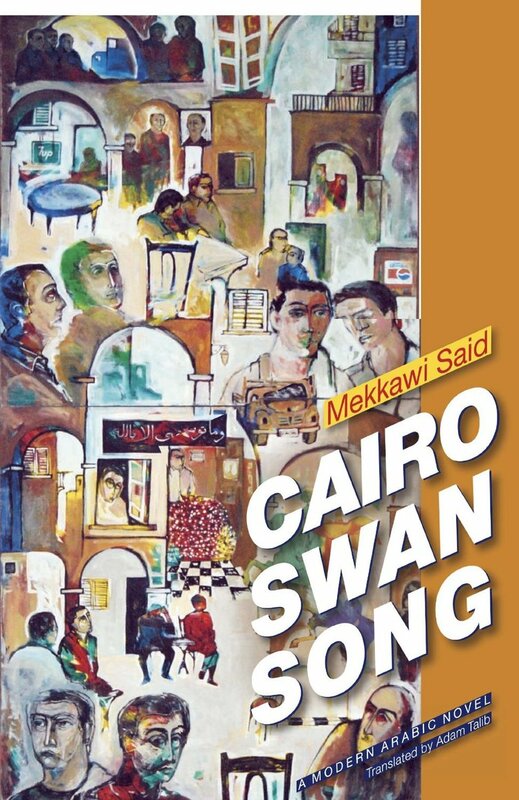 "For all of Mekkawi Said’s characters’ bad decisions, false starts, and negative pursuits, it is their humanity that ultimately crystallizes and redeems them as characters, fascinating characters. The translation by Adam Talib is vibrant and totally engaging, but by the last page of the novel, it is Said who has pulled this gigantic mishmash of material together and left us with another indelible picture of Cairo." Shorter translations have appeared in The Common, A Public Space, Spolia, Samia Mehrez (ed. ), Literary Atlas of Cairo & Literary Life of Cairo, Edinburgh World Writers' Conference, The Book of Gaza and The Book of Khartoum (Comma Press), and 1001 Street Chairs of Cairo.